I wrote this article for the Quivering Pen as part of my book promo campaign. Due to illness and technical difficulties, the article just came out today. It is a very nice blog featuring the craft and art of writing. Thank you Caitlin Hamilton Summie for your care and perseverance. It’s hug-filled validation when the people you love love your work. BIG Hug-filled thank yous go out to Tina Hogan Grant, author and gracious book reviewer. Check out Tina’s Hug Everyone You Know review. It is especially gratifying to receive such high praise from a fellow breast cancer sister. Hug Everyone You Know is an Award Finalist in the Non-Fiction: Narrative category of the 2017 Best Book Awards! The 2017 Best Book Awards brought in over 2,000 entries, one of the biggest years since starting the program in 2004. I am humbled by the validation. Great big hugs and thank yous go out to the judging panel who are committed to all areas of the publishing industry: mainstream, indie and self-published. Check out the impressive Best Book Award lists. 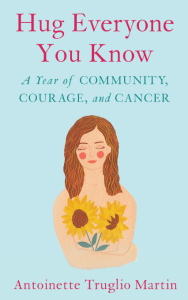 My book, Hug Everyone You Know is the fourth one on the list. Another glowing review affirming the literary merits of Hug Everyone You Know (whew!). Thank you,Kathleen Pooler, for your time and care in reading, reviewing, and posting on Goodreads. 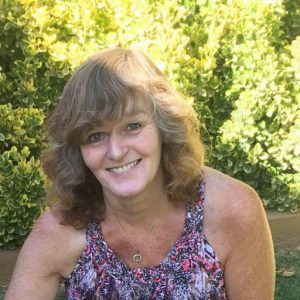 Lisa Haselton interviews authors and reviews newly released books on her blog, Lisa Haselton’s Reviews and Interviews. Great BIG hug-filled gratitude goes out to Lisa for making the interview process painless and productive for this newbie. Click below to read on. 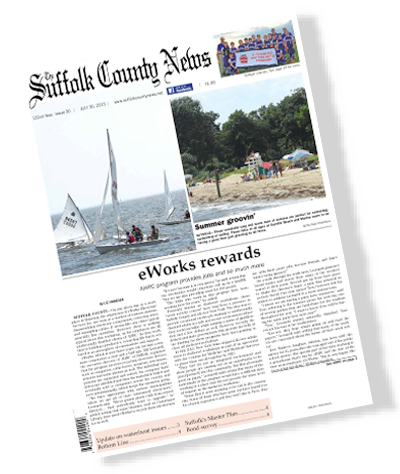 Be sure to get your copy of Suffolk County News, a local newspaper servicing the Oakdale to Bluepoint community. I was interviewed by Linda Leuzzi who had such nice things to say about my book, Hug Everyone You Know. Click the photo to check it out. In case anyone is counting, there are 33 more days until publication day! It is really happening.